K. Bell specializes in fun and fashionable socks. 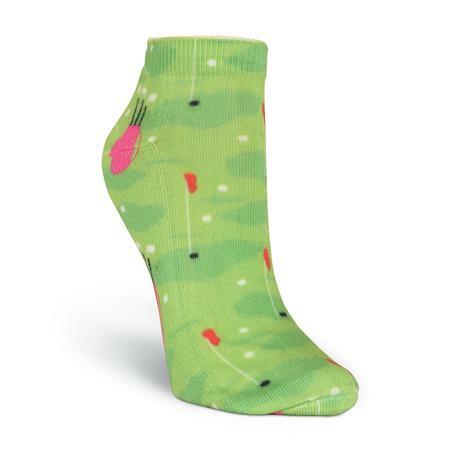 Whether you need basic socks or fun specialty socks, we have your toes covered for every occasion. K. Bell Socks believe that fun is always in fashion. They have a great selection of novelty and fashion socks with exciting collaborations with artists.